More and more homeowners are choosing hardwood flooring for their Danbury homes not only because of the aesthetics, but also because of the many other benefits that hardwood flooring can bring to your living space. 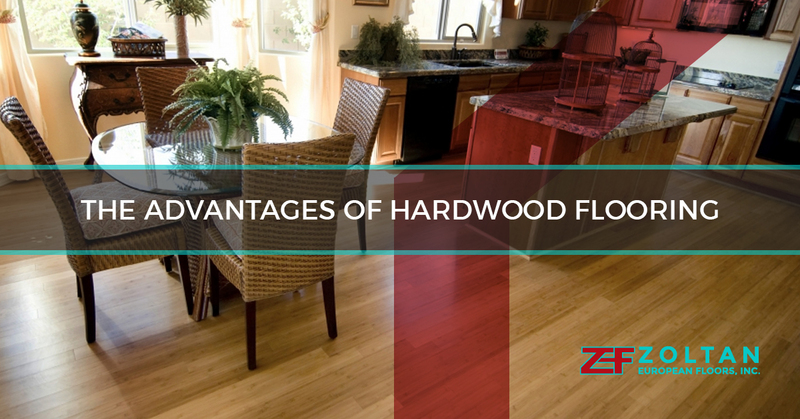 If you are considering hardwood flooring for your home, check out some of the advantages you could experience and discover how the Zoltan European Floors, Inc. team can help bring the right hardwood flooring into your home. Hardwood flooring is the premier flooring choice for those who suffer from both seasonal and indoor allergies. Carpet allows allergens to become trapped in the fibers, which are stirred up anytime you walk across the surface or even when you vacuum. 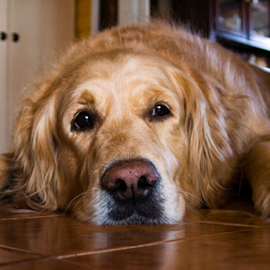 Hardwood floors don’t trap allergens so you can safely remove them from your home. Great for asthma sufferers, too! Could increase your home’s value. 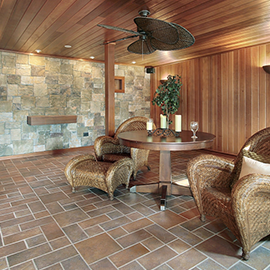 Hardwood flooring is in high demand with potential buyers! Many buyers are happy to pay a little more for a home that already has great hardwood floors than one where they’d have to go through the installation themselves. You can make your home more competitive on a crowded market and get the most money out of your investment. Easier to care for than carpet. Carpet needs to be professionally cleaned at least once a year. Stain removal can be a total pain, too. Hardwood flooring just needs a sweep and an occasional damp mop and you are good to go. It doesn’t stain as easily as carpet, either, so it’s great for homes with kids. You’ll love not have to drag out your vacuum to pick up every little crumb. 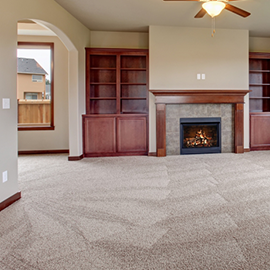 Carpet has a relatively short lifespan. Most carpets need to be replaced after three to five years, and less than that if you live in a busy and active household. That means you’ll be buying for new carpet up to ten times during the average mortgage. Hardwood flooring, on the other hand, can be installed once and with the right care can last for decades. It could be a one-time investment in beautiful flooring. It’s so easy to change the look of your decor with hardwood flooring! Carpet can lock you into one look, depending on the color and style that you choose. Hardwood is a more neutral element in your decor, though, so it’s easy to mix and match with a variety of looks. Great for those of us who love to shake up the look of our home every so often! If you are ready to experience all of these great benefits in your home, it’s time to talk to the Zoltan European Floors, Inc. team. We will help you find the perfect hardwood flooring option for your home and offer you a great price on our installation services. You could have a beautiful new floor in your home in no time! Call us or contact us through our website today to schedule your flooring consultation.